International Journal of Petrochemistry and Research (IJPR) is a peer-reviewed scientific journal offers original papers and reviews of theoretical and experimental studies concerned with current problems of petro chemistry and processing such as chemical composition of crude oils and natural gas liquids; petroleum refining (cracking, hydrocracking, and catalytic reforming); catalysts for petrochemical processes (hydrogenation, isomerization, oxidation, hydroformylation, etc. 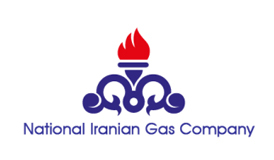 ); activation and catalytic transformation of hydrocarbons and other components of petroleum, natural gas, and other complex organic mixtures; new petrochemicals including lubricants and additives; environmental problems; and information on scientific meetings relevant to these areas. IJPR is an authorized publication which publishes peer-reviewed research papers and reviews in all branches of science, Technology and engineering. petrochemicals have become an essential part of the chemical industry today. 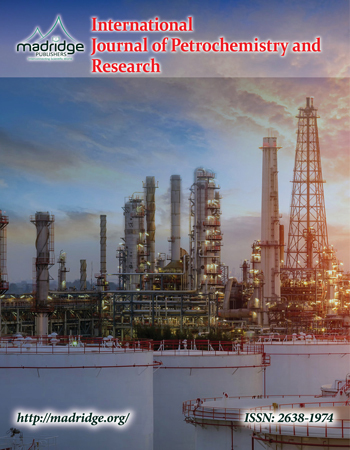 International Journal of Petrochemistry and Research is the leading Petrochemical engineering journal within the field of Petroleum refining and Natural gas. Placing an emphasis on publishing novel and high-quality research papers. International Journal of Petrochemistry will publish original scientific research papers including review, mini-review, commentary and short communications etc.